By teaching families how to have successful gardens all year long, the villages we are working in have become food secure. 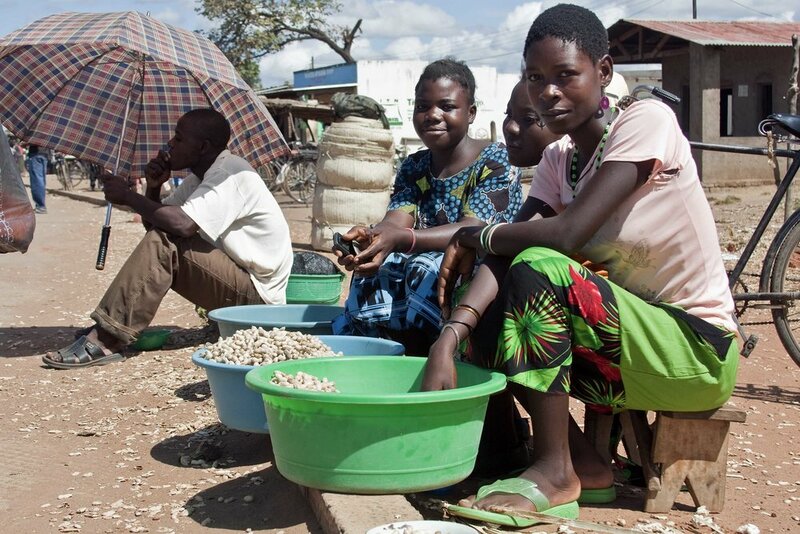 - Malawi consistently ranks among the most densely populated and least developed nations. - Over 20% of Malawi's population has never had access to safe drinking water. (It is estimated that only 40% of the entire population has consistent access to uncontaminated water). - Less than 50% of the urban population and less than 1% of the rural population has access to sanitation. 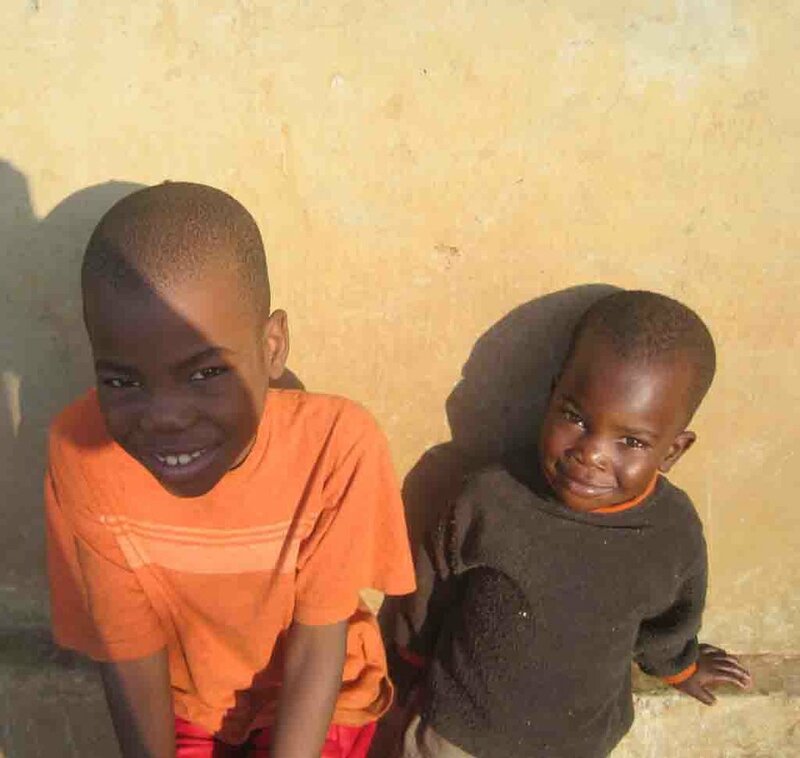 - More than 1.59 million children have been orphaned in Malawi as a result of HIV/AIDS, famine, malaria or a number of treatable diseases. It is not uncommon to see coffin shops alongside roads and in the villages.